for more than 30 years. Mr. Biberberg was a member of the National Association of Letter Carriers. 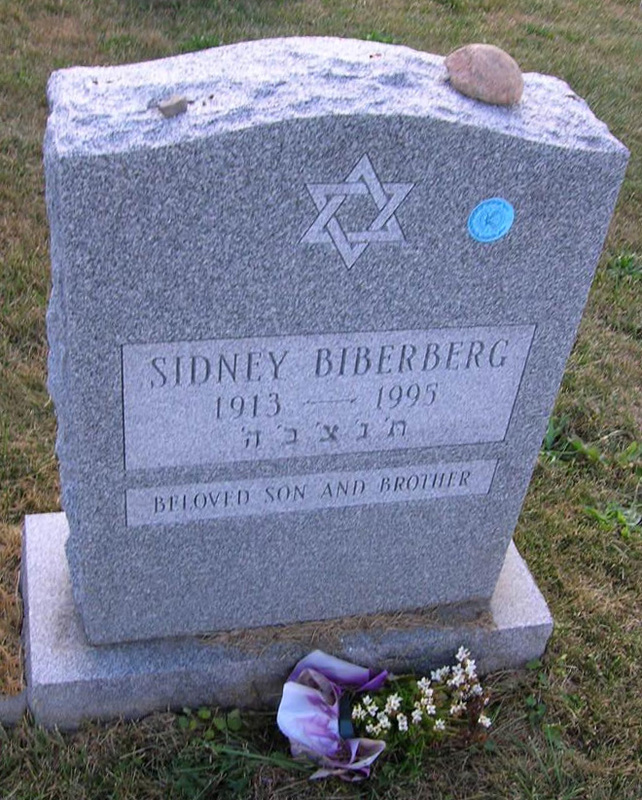 An Army veteran of World War II who fought in the Battle of the Bulge, Mr. Biberberg was a member of the Jewish War Veterans. Surviving are a sister, Lillian Glazer of DeWitt; a niece; and a nephew. Graveside services will be at 11 a.m. Wednesday in Adath Yeshurun Cemetery, Rabbi Charles S. Sherman and Cantor Emanuel C. Perlman officiating. After the services, friends may call at the home of of his sister at 702 Hamilton Parkway. 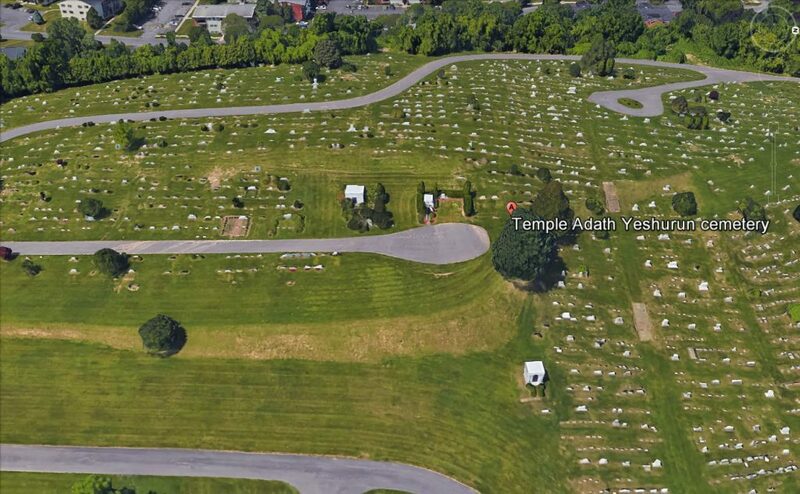 Contributions may be made to the Foundation of the Jewish Home of Central New York. Birnbaum Funeral Home, Syracuse, has charge of arrangements.